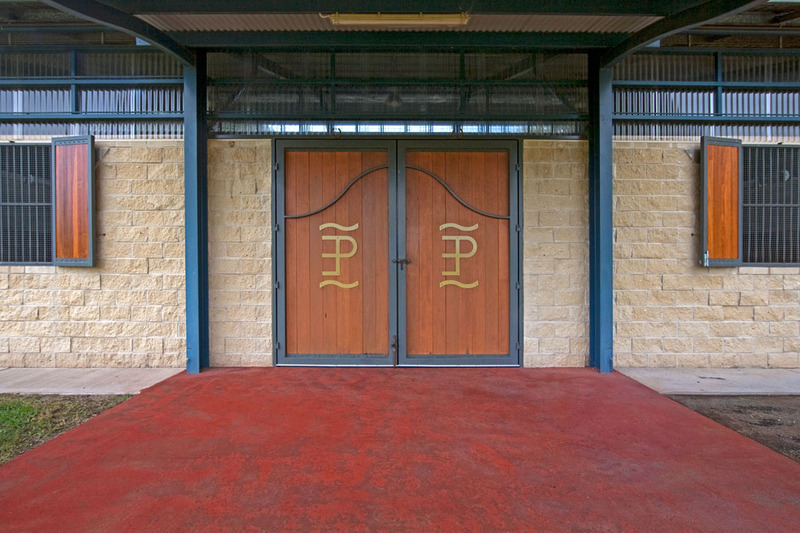 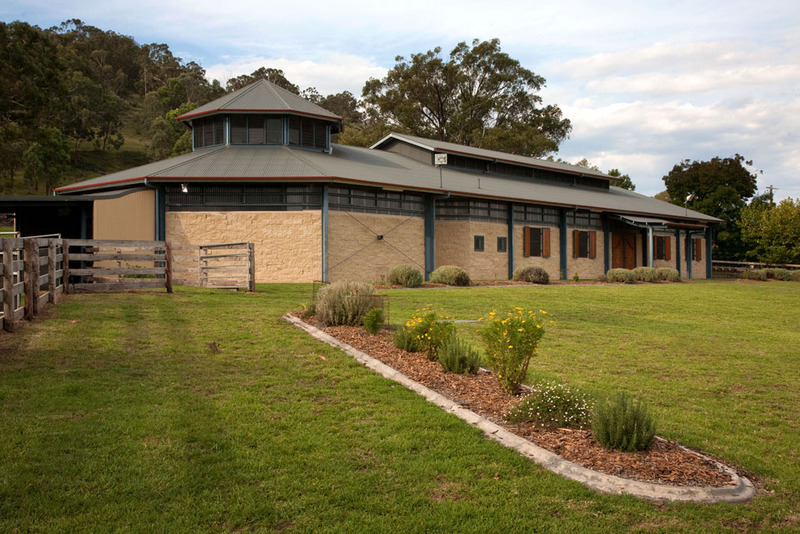 Hill Lockart Architects have completed various projects at the Emirates horse park at Blandford, near Murrurundi in NSW. 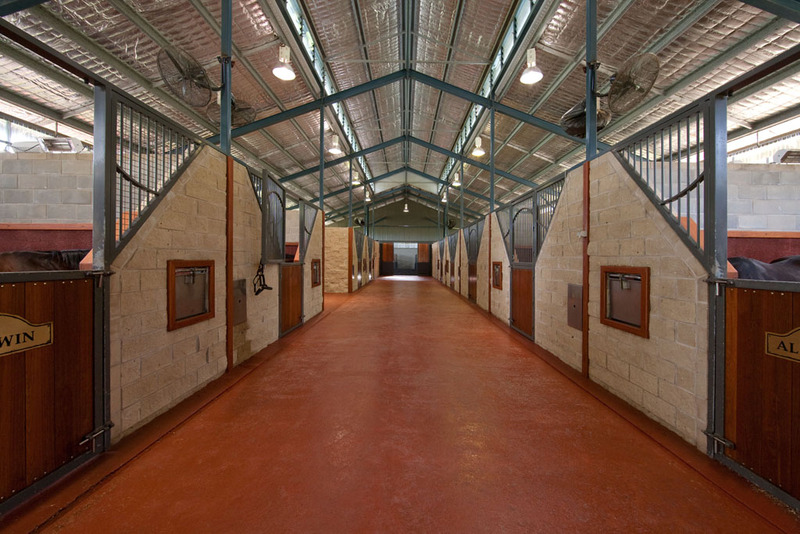 With an overall floor area of 675m², the stallion stalls and a serving complex were designed to accommodate eight thoroughbred racehorse stallions, together with an uncovered ring area. 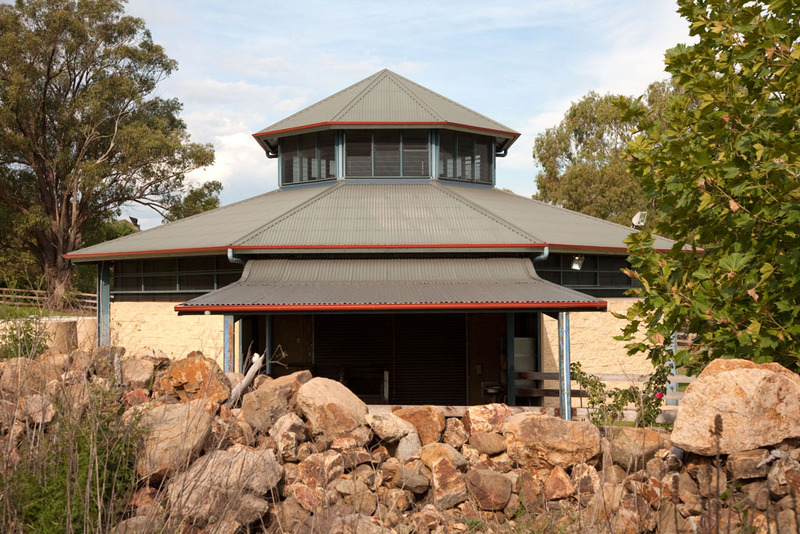 The design incorporates split face concrete blocks, a steel frame and corrugated steel roof sheeting.